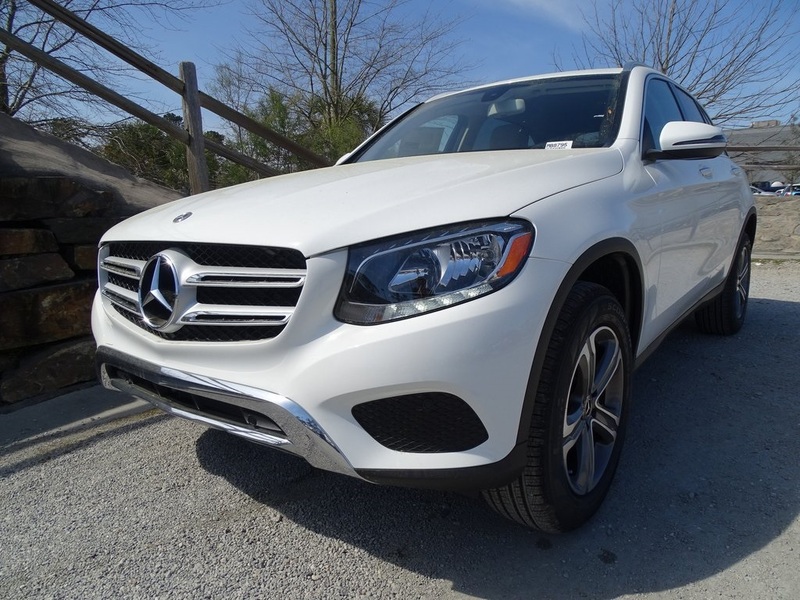 The all‑new 2020 Mercedes‑Benz GLE SUV is now in stock. Tread confidently. 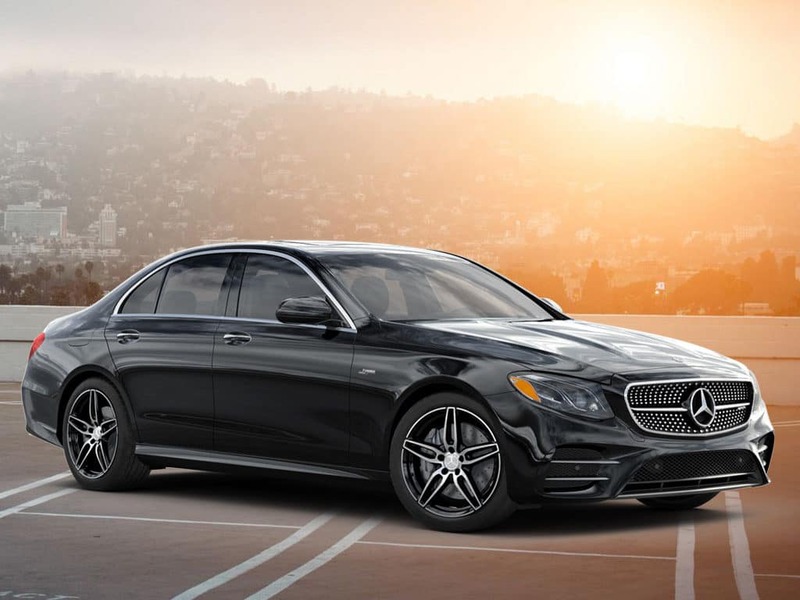 This spring, save $150 on a set of four or $75 on a pair of new tires precisely engineered for your Mercedes‑Benz. 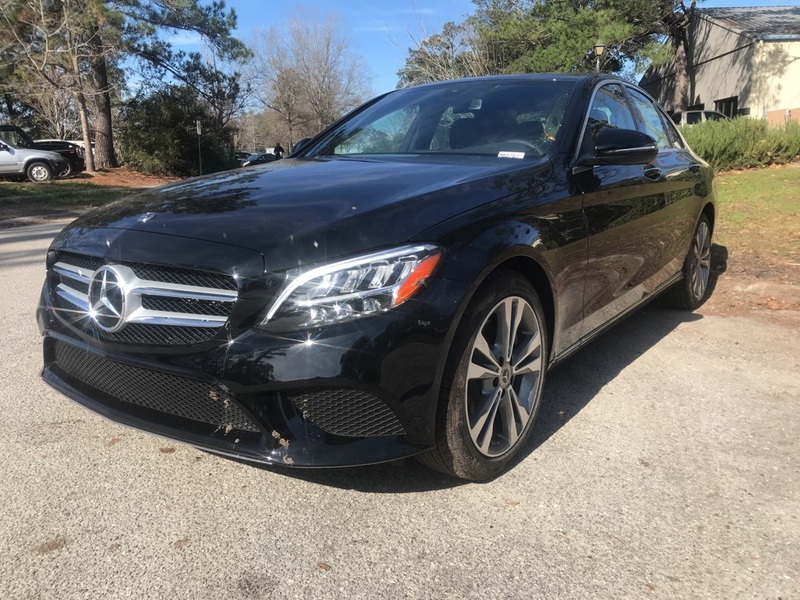 This special offer runs April 1 - May 31, 2019 at Baker Motor Company of Charleston Inc.
*Valid on stock # MB8795. Based on MSRP of $43,815. Lease for as low as $499/month for 36 months with $3,999 due at signing.10k miles a year. Offer expires 4/30/19. See dealer for details. *Valid on stock # MB8757. Based on MSRP of $45,895. 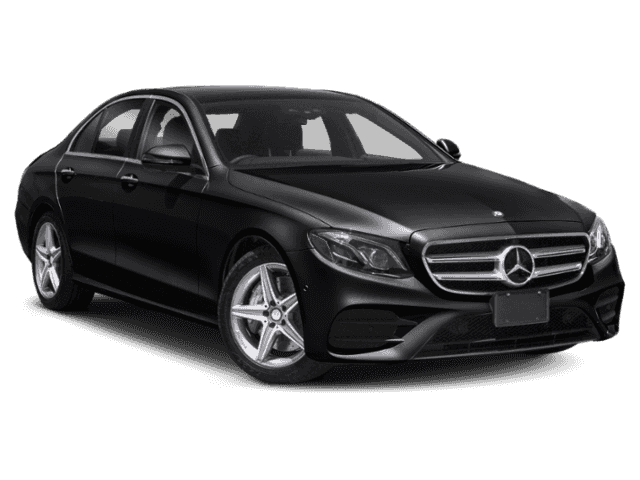 Lease for as low as $459/month for 36 months with $4,499 due at signing.10k miles a year. Offer expires 4/30/19. See dealer for details. *Valid on stock # MB8767. Based on MSRP of $61,970. Lease for as low as $649/month for 36 months with $5,999 due at signing.10k miles a year. Offer expires 4/30/19. See dealer for details. *Valid on new E 300W, E 300W4, E450W4 & E53W4. 3.99 APR for up to 72 months with approved credit through MBFS. Offer expires 4/30/19. See dealer for details. *Valid on new C 300W, C 300W4 and C 43W4. 2.99 APR for up to 72 months with approved credit through MBFS. Offer expires 4/30/19. See dealer for details. I bought my mom here an hour before they was closing. And they took great care of us , they great us at the door, gave us water. With in the hour my momma had her new truck. Recommend everyone to go and buy you car from here. The best customer service!!! Friendly high end dealership offering new car sales and service department. 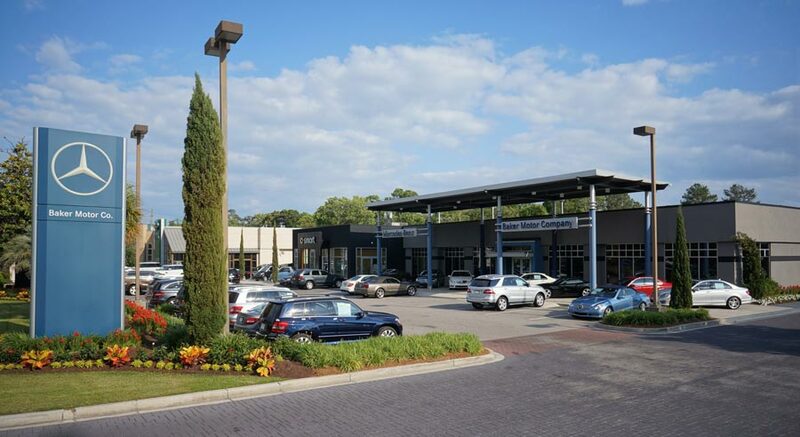 With a wide selection of cars for sale, Baker Motor Company of Charleston, South Carolina, is an easy choice. 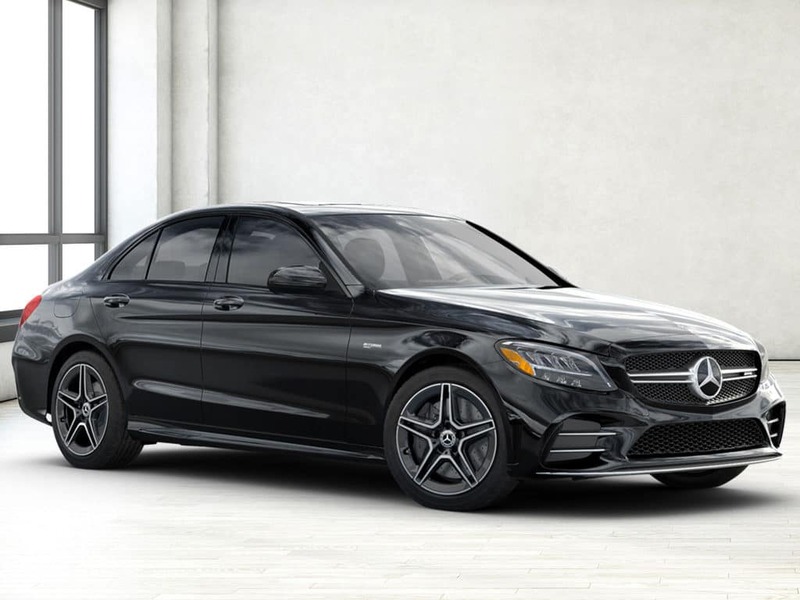 Whether you’re looking for the Mercedes-Benz C-Class, the Mercedes-Benz E-Class, or the Mercedes-Benz GLE, you won’t leave our dealership without something to consider. 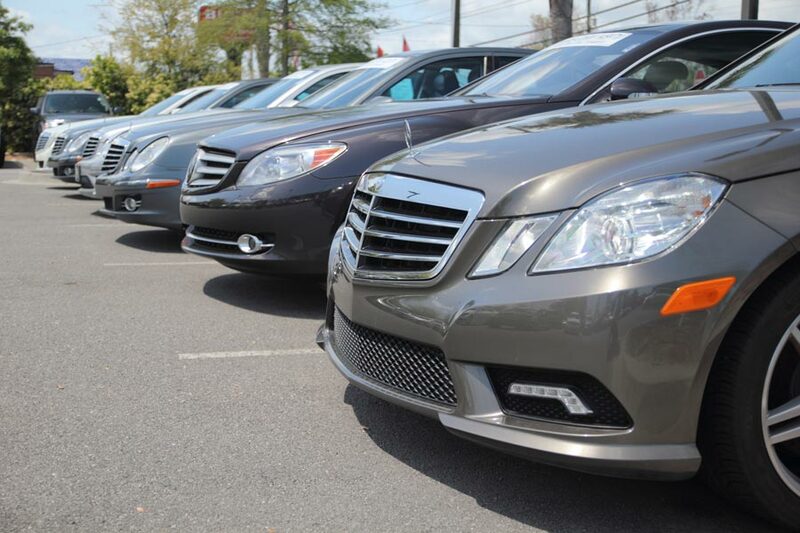 Our inventory includes all of the newest luxury models from Mercedes-Benz, providing plenty of exciting choices. If you’re in the market for a used vehicle, head over to our used car dealership. Should dependability and warranty protection be a concern, check out our certified used cars. Let the team at our finance center help match your reality with your expectations. From basic maintenance to cosmetic changes to collision repairs, our service center does it all, and we even provide service coupons. 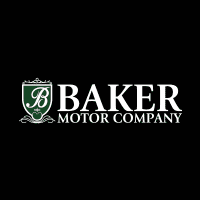 At Baker Motor Company of Charleston, we pride ourselves on knowledge and hard work. Contact us today if you have sales questions or want to schedule service.